MID-SEASON INVITATIONAL will be based in Brazil in 2020! According to ESPN Esports Brazil, the International Mid-Season Invitational League of Legends Championship will be hosted in Brazil in 2020. This year, Riot Games announced that the MSI will take place in Vietnam and in Taipei, more specifically in cities Ho Chi Minh, Hanoi, and Chinese. 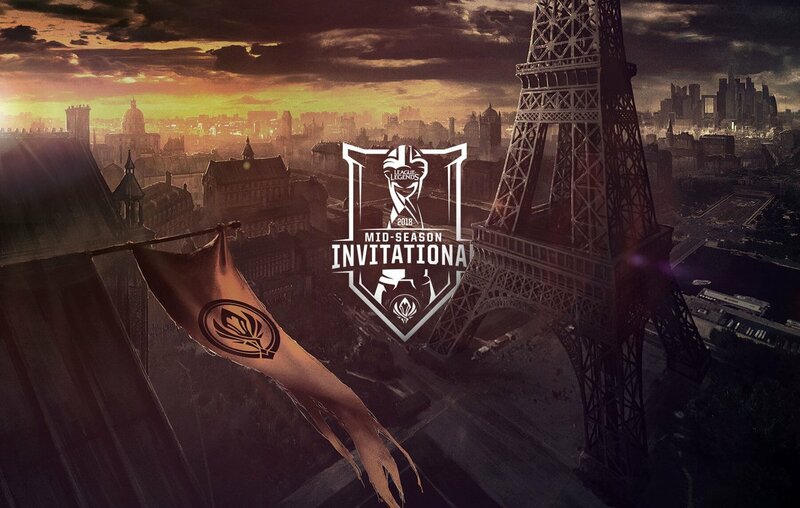 With eyes on the MSI this year, LOL players in Brazil are waiting for the announcement of the representative player, which will be awarded to the champion of the first split of CBLOL, with the ending scheduled to April 13. Being the second most important event of the year for the gamer category, the Mid-Season Invitational causes visibility wherever it goes and led to Taipei's great international gamer interest. It is the first time that the country will have an event of that level being based in its territory. For the Brazilians, the anxiety for 2020 and expectations for the MSI of this year persists. The championship will take place between the 1st and the 19th of May. 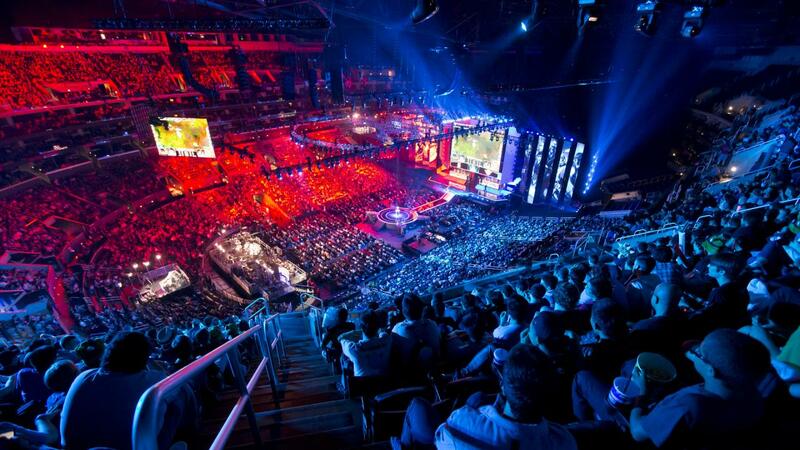 Experience the best of League Of Legends without the lag! Try NoPing for seven days free.